For example, suppose you want to start an ecommerce business in New York and want to sell luxury designer clothing for women. Then you can start by searching “Luxury clothing for women in New York” and analyse other ecommerce websites. One great example of this is the toy powerhouse – Mattel. In its initial days, the launch of Barbie in China was unsuccessful. A lot of research went in studying local audience to analyse where the company went wrong. 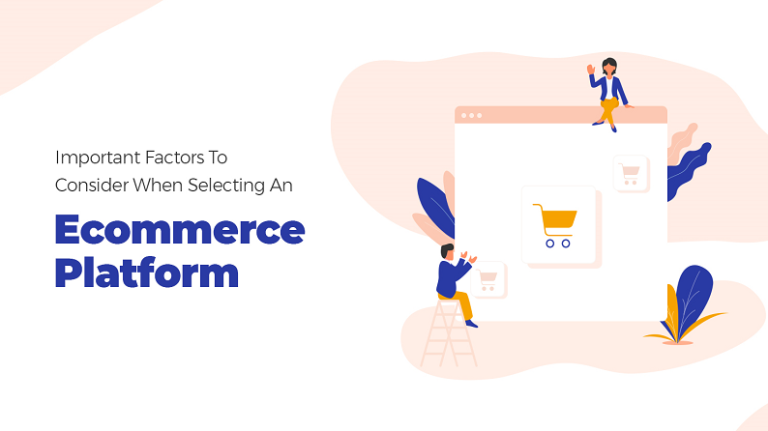 After you know your customers and competitors, it’s time that you start offering products on your ecommerce website at prices tuned for your target audience. To offer a competitive price, you have to overcome various operational and other costs to gain market share. Before finalizing the pricing strategy, consider the different costs, demand & supply, competitor’s pricing, the tax environment, etc. 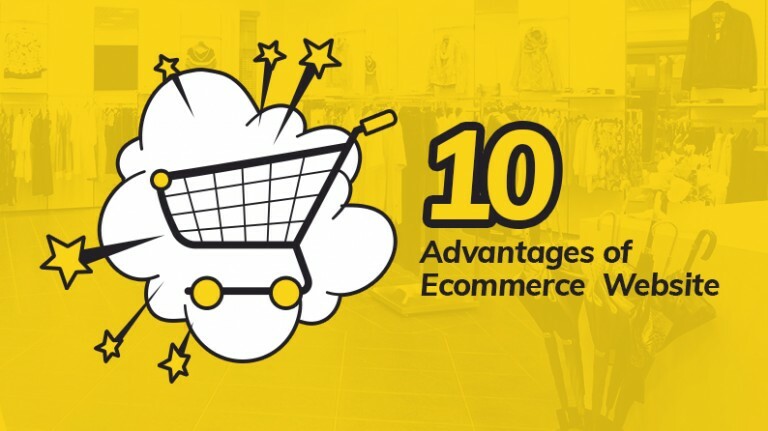 Furthermore, a lot depends on the payment method you will use on an ecommerce website. 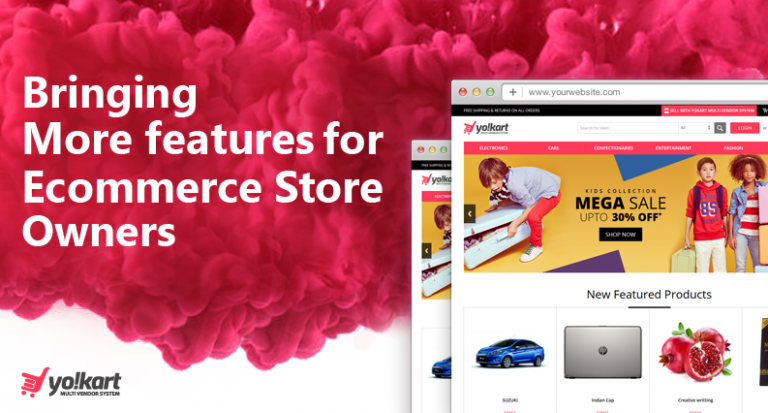 How Can I Launch My Ecommerce Store? What’s the Cost? 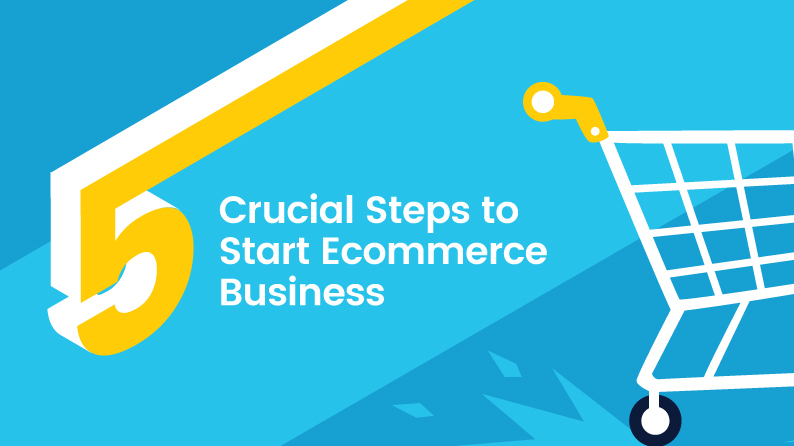 While starting an ecommerce business, marketing plays an important role as it can help your start-up to stand out from the rest of the crowd. During the initial phase, pre-launch marketing does wonders as it enables a new business to generate hype and improve the presence. Furthermore, with marketing campaigns and discount offers, you can attract targeted traffic and also improve social media followers. 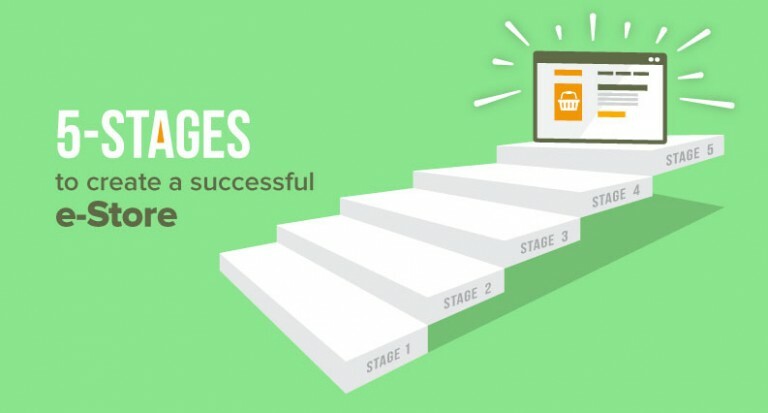 Some well-tried techniques that can help you boost your marketing effort are paid advertising, search engine optimization, content marketing, remarketing, etc. 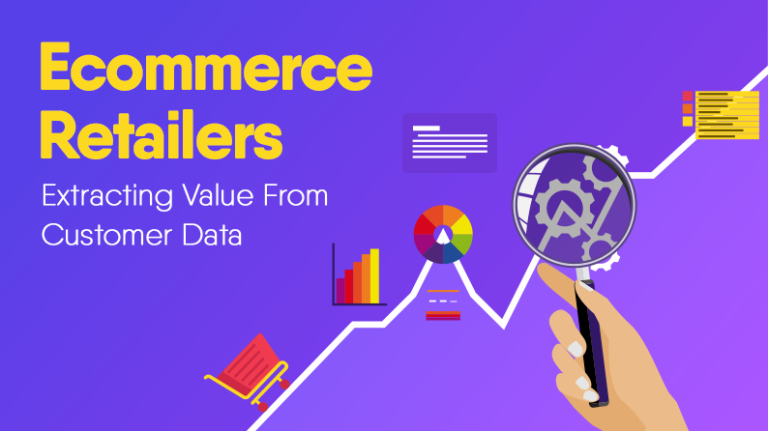 Besides all tested methods you can use the power of big data to grow ecommerce business. The biggies like Amazon have exploited it to increase their conversion, sales and customer acquisition rate. Don’t miss it if you are firm on getting crucial edge over competitors. 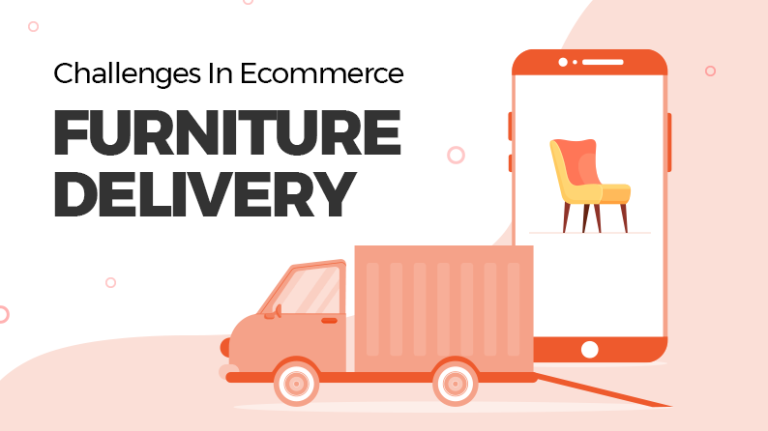 Starting an ecommerce business is a challenge but with the right knowledge, you can achieve success. To stay on the right track, follow the above-mentioned steps and gain significant profit in the process. 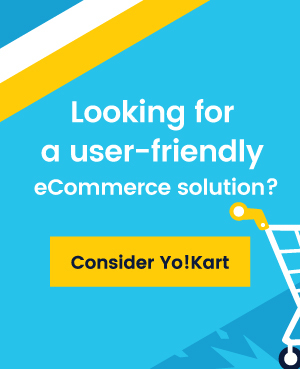 Send us your queries regarding ecommerce. Our experts can help you with launch and growth issues that stop you from taking any step further.